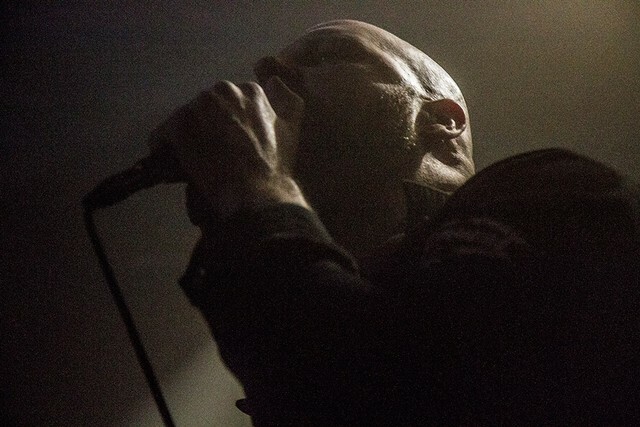 Michiel Eikenaar, vocalist for black metal bands like Nihill and Dodecahedron has died. A spokesperson from the Season of Mist record label announced the news earlier today, which was subsequently confirmed by Pitchfork. Eikenaar died after a battle with cancer. He was 42 years old. Nihill released their debut album Krach in 2007. The band was followed by Dodecahedron, Eikenaar’s project with Michel Nienhuis and Jasper Barendregt. The later band released three albums in the 2010s, each of which continue the band’s departure from black metal toward a more avant-garde sound. Nihill was working on their fifth studio album in the months before Eikenaar’s death, but will no longer continue as a band. Eikenaar is survived by his wife and two children. Read Koreman’s tribute below.